ONE of Britain’s best-loved comedians, Paul Merton will bring his sharp improvisational wit to St David’s Hall for a special night of comedy on Monday 4 May. But he’s not coming alone! Sharing the stage with Merton will be his Impro Chums Richard Vranch, Lee Simpson, Mike McShane. Plus, Merton’s wife Suki Webster will also be joining him as the quintet pit their wits against each other to see who’s got the quickest, improvisational skills. This fast-paced and hilarious new show is based entirely upon suggestions from the audience, and provides the perfect Bank Holiday fun. Paul Merton has established himself as a household name on the UK comedy scene over the last three decades, and it was his keen improvisational humour that saw him rise to prominence in 1988 on Channel 4’s Whose Line Is It Anyway? Since then the multi-talented entertainer has turned his hand to acting and writing, plus on television and radio including highly successful travel documentaries. Merton provided a great comedy foil for his guests on the cheerfully miserable BBC programme Room 101. Plus, he’s a familiar face on TV screens across the nation as a captain on current affairs quiz Have I Got News For You? – having first appeared on the show way back in 1990! Perhaps he’s most at home on the stage though sharing his side-splitting stand-up comedy. His superb sense of timing, deadpan delivery and surreal wit is guaranteed to have audiences roaring in their seats. 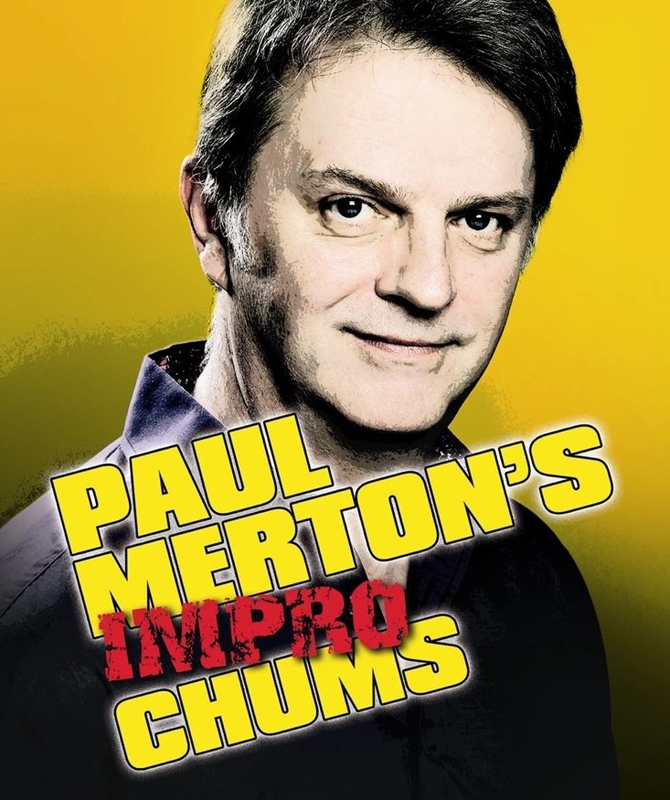 Experience all the unpredictable jokes and japes with Paul Merton’s Impro Chums live at St David’s Hall! Tickets are still available priced £21 (plus a £2.95 ticket service charge per transaction).